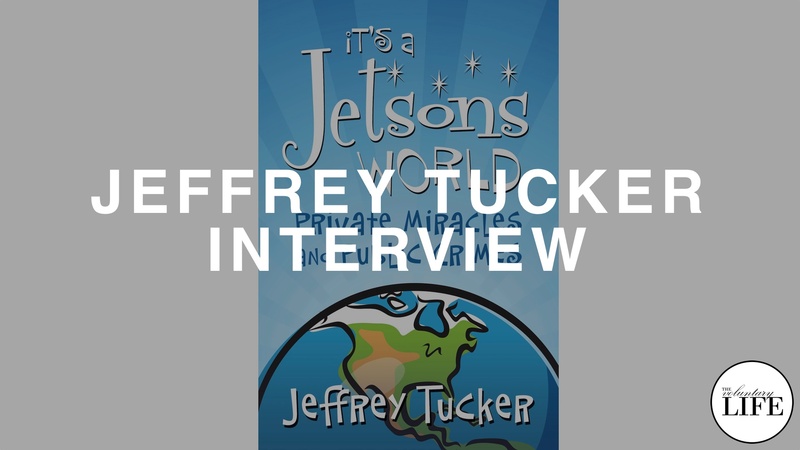 The Voluntary Life: 49 Author Interview: Jeffrey Tucker on "It's A Jetsons World"
An interview with Jeffrey Tucker about his book "It's a Jetsons World: Private Miracles and Public Crimes" (available online for free). "It's a Jetsons World" is about how we are surrounded by miracles created in the private sector, particularly in the digital universe, and yet we don't appreciate them enough. Meanwhile, the public sector is systematically wrecking the physical world in sneaky and petty ways that really do matter. 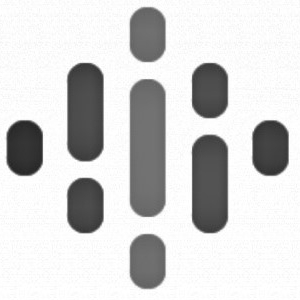 He discusses some of the ideas from the book in more detail, such as the negative impact of Intellectual Property law and the moral hazard that it creates, as IP corrupts the outlook of entrepreneurs. The interview is full of Jeffrey's brilliantly optimistic and positive outlook. "We shouldn't be afraid to read things that are utterly contrary to what think we believe, because it's only going to strengthen us. If we are fearless intellectuals, which we should all be- to the point where we are utterly fearless, then we shouldn't be afraid of any writer, any genre or any political point of view. It just makes us better thinkers." Steve Jobs: "we have always been shameless about stealing great ideas"